Carla is a founding member of Team TAPA, joining the school in summer 2010. She came to TAPA after 5 years as a member of school support teams in Providence. At TAPA, Carla manages the main office, making sure that students, parents and families are welcome and supported. She also oversees all of TAPA's data, making sure that attendance is submitted on time, report cards are perfect and that the state knows everything they need to know about TAPA. Carla also manages all aspects of the TAPA world, ensuring that appointments are made (and kept), supplies are purchased, and all reports are filed on time. In addition to being the glue that holds TAPA together, Carla is the proud mom of three wonderful sons. Zuleika Vidal comes to TAPA after years of working for non-profit organizations and community agencies. 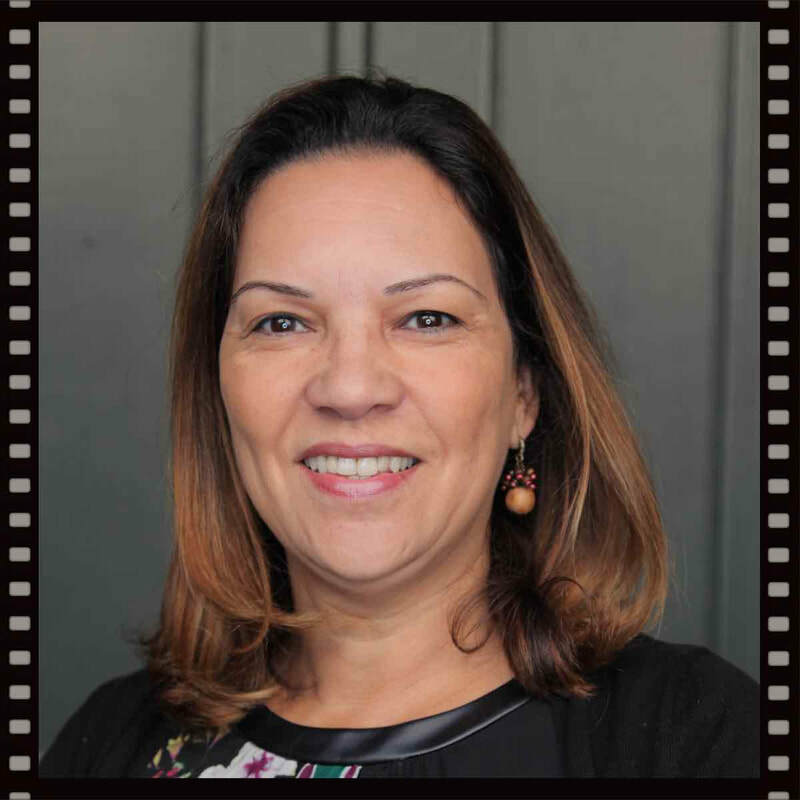 Her bilingual skills, community connections and extensive knowledge of services available to RI families makes her a perfect fit for TAPA, its students and their families. Zuleika is a proud mom of two. Her art form of choice is using her voice to praise and worship the Lord. She also dances to the sounds of Bomba & Plena, folkloric dance of Puerto Rico, where she's originally from. Chris is the drummer as well as the youth leader at his church. As Front Desk Clerk, he will be the first person you see as you walk through the door to greet help all visitors and parents in any way possible. Paul has worked with students in public, private and charter schools, ages 6 through 55. With a Bachelor’s in English Literature, a Master’s in Theology, and Ph.D studies in comparative literature at Stockholm University, he brings his unique background as an educator, professional actor and translator to guiding students to greater competency and confidence in reading and writing skills. He is a Fellow in Training of the Academy of Orton-Gillingham Practitioners and Educators. The Orton-Gillingham Approach to reading and writing is language-based, multi-sensory, cognitive, flexible and emotionally sound. As a professional NYC actor, Paul performed on stage, screen and television. He studied with Uta Hagen, Austin Pendleton and Rochelle Oliver. As an acting teacher he has taught musical theater and on-camera commercials. Virginia has been an ESL inner city teacher for the past thirty-three years. In the span of her teaching career, she has taught students from kindergarten through graduate school. Many of her former ELL students are now professionals in Rhode Island’s academic and business communities. School districts have benefited from her expertise of language development through her guidance in curriculum design and professional development. Virginia has also mentored many education students from colleges such as Brown University, Rhode Island School of Design, Providence College, Rhode Island College, Wheelock College and the University of Rhode Island. Virginia is the owner of Little Language Learners, an educational resource design business. International schools abroad, American school districts, teachers, and thousands of students worldwide have benefited from using her language development kit. Lisa earned her BSN at Rhode College in 1993 and has been a Registered Nurse since then. Lisa spent 8 years living and working in Public Health and School Nursing in Colorado and Northern New Mexico, including one year at a Native American rural pueblo. She returned to RI in 2016 and has since received her RIDE certification as a School Nurse-Teacher, which has become her passion. Outside of work, Lisa’s passions include hiking and trail running with her dogs, Yoga, Barre, traveling, photography, decorating her home, and spending time with her family. A native of Massachusetts, Vanessa completed her Bachelor of Arts in Theatre at Salem State University. She spent the last seven years teaching at the Acera School: The Massachusetts School for Science, Creativity and Leadership. When she's not teaching, Vanessa enjoys improv, writing parody songs, hanging out with her dog, and yoga. Vanessa is thrilled to be joining the TAPA ensemble! John Amara first joined the TAPA Ensemble when TAPA was located in a Victorian-era historic school building. His skill at maintenance, repair, management, and ability to juggle numerous projects at once kept the whole TAPA family warm, comfortable and successful in that old building. Now that TAPA is in a more modern facility, John manages the Custodial Team and is responsible for facilities functions and project management. John also does all the purchasing for the facility and conducts contract negotiation that are facility related. Along with his wife, Zuleika Vidal (listed above) Javier Pepin has been part of the TAPA Ensemble since the beginning. 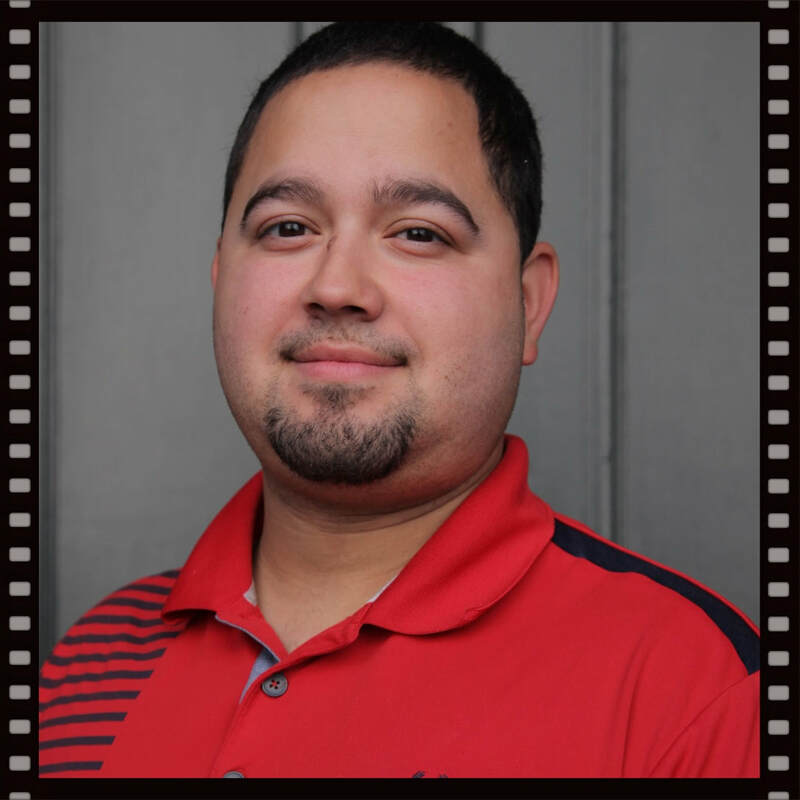 Having first been a TAPA parent, Javier is now a valued TAPA employee. Best known for his unstoppable work ethic and incredible ability to win at any staff sporting event, his role is custodial in nature. Javier is the proud father of two, with a daughter in college and a son in kindergarten.